​Joanne Cantwell is a Radio and TV Sports Broadcaster with RTÉ. 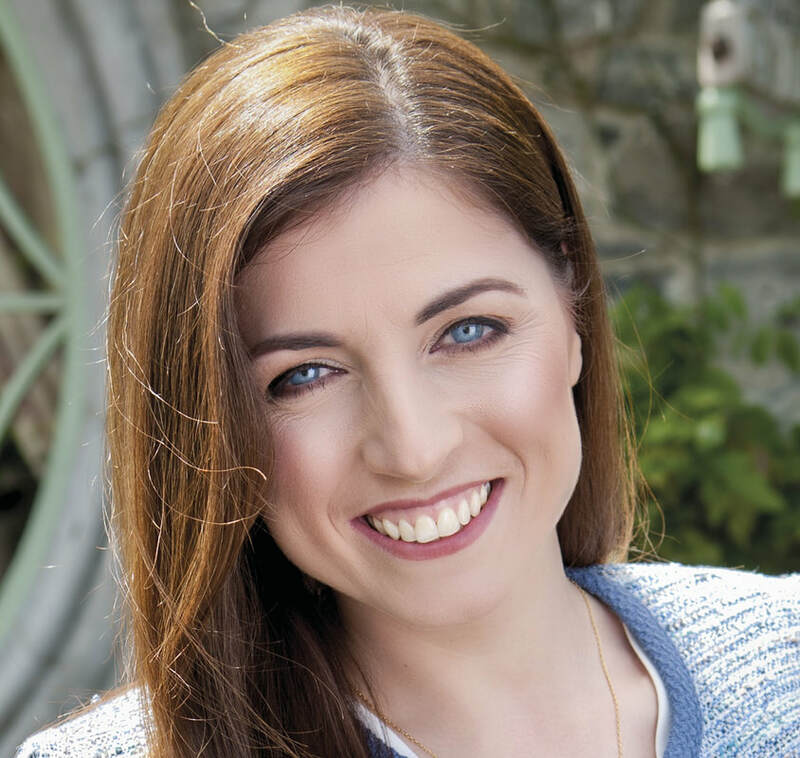 She was previously the sideline reporter on The Sunday Game for the past eleven years and now anchors the show, having taken over the reins from Michael Lyster in 2019. ​Joanne currently presents Saturday Sport with Des Cahill which airs on RTÉ Radio One from 2pm-6pm taking listeners at home through the most important matches of the day.